let's face it, everyone wants good hair. Suave Professionals® has a simple belief, and that is that you can have a better world through beauty. good hair is only a few steps (and a few products) away. 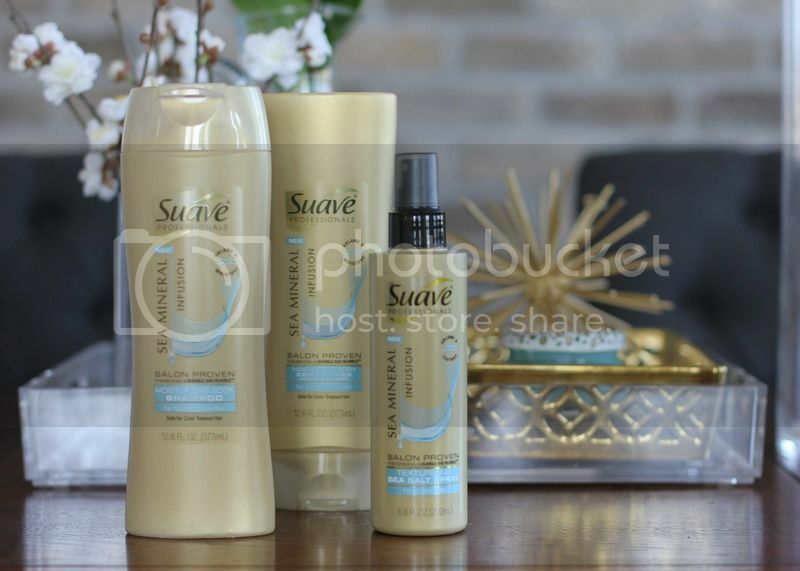 the new Suave Professionals collection of Sea Mineral Infusion hair products is designed to bring salon quality hair right to your home. i was asked to create a simple at-home hair tutorial and i chose the side braid. side braids may seem simple but there is a trick to making that side braid stick! more often than not your side braid ends up in a mess by the end of the day but if you follow these few simple steps your side braid will stay put. you'll keep your classy, elegantly chic updo all night long. first, you are going to begin with clean hair. your Suave Professionals® Sea Mineral Infusion Shampoo and Conditioner will get you there. i prefer to begin my braids with curled hair. this helps to hold the braid in place and eliminates too many strays. it also helps to give body and volume to your braid. adding a little Suave Professionals® Sea Mineral Infusions Sea Salt Spray will help give your hair texture for better hold. 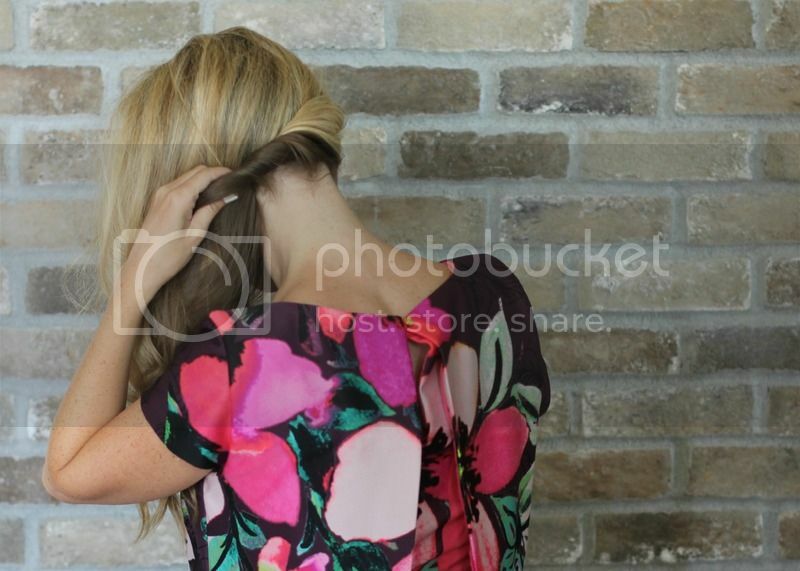 next i twist my hair across the nape of my neck. this eliminates that weird bulge you can sometimes get in the back of your hair when doing a side braid. it is the usual culprit of strays in a side braid and twisting it will ensure your hair stays put. last you will finish with your braid. tie it off with a small hair band and get ready to show it off! the Suave Professionals® Sea Mineral Infusion products are easy to use and give great results. you can find these products at your local Walmart and Walgreens. for more information you can visit the Suave Professionals® website.